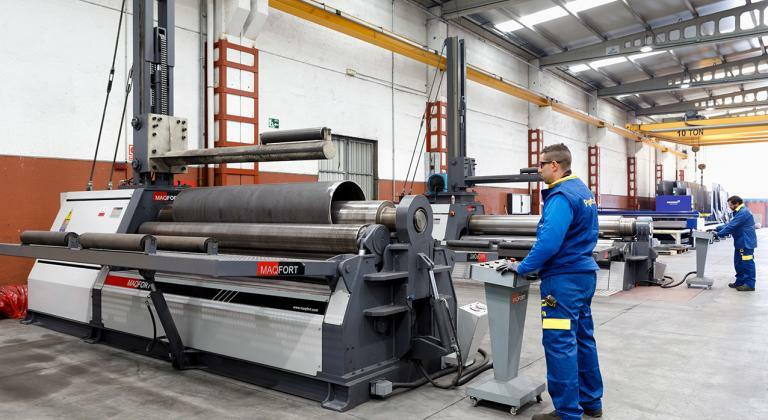 Pipe bending with CNC machines, up to 8” (219,1x15,1 mm) in radii 1.5, 2 and 3D, for the manufacture of spools in carbon steel, stainless steel, cunifer, aluminium, etc. 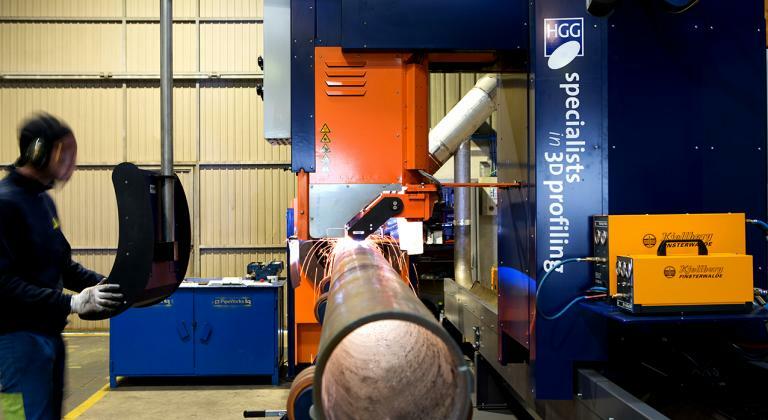 Profile and pipe bending up to 4” (114.3 mm) with radii greater than 5D, for 360º curves and helical-coils. 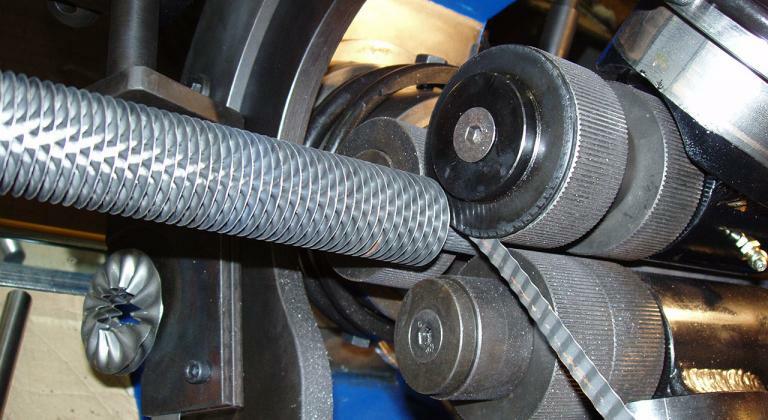 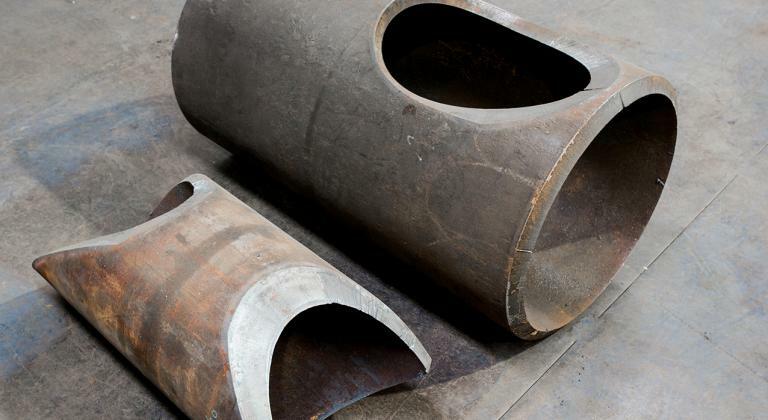 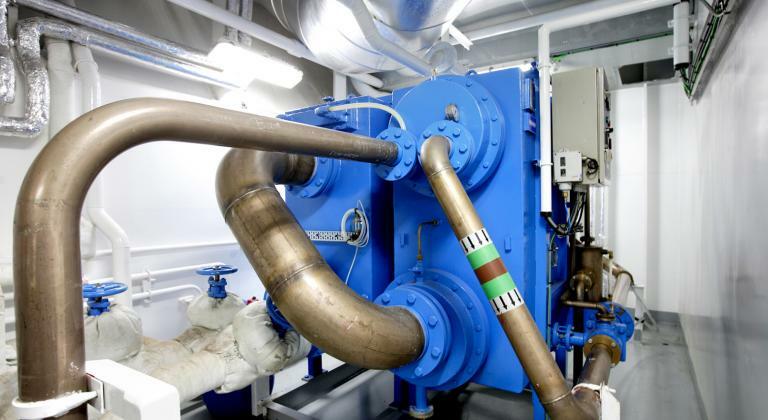 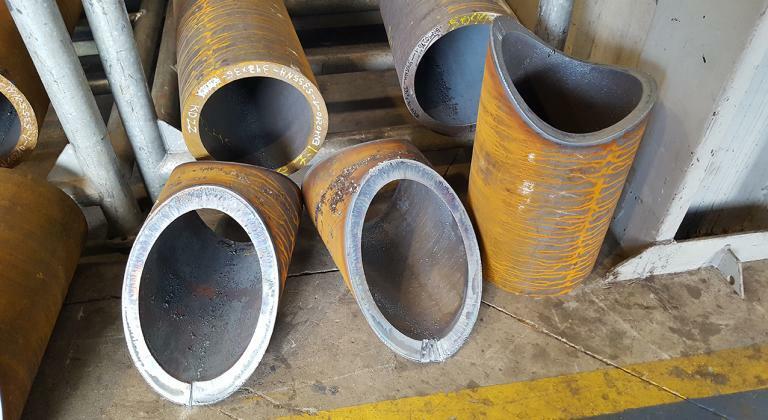 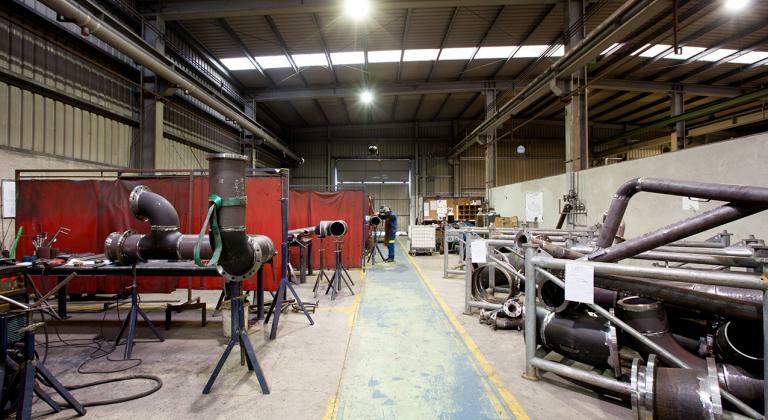 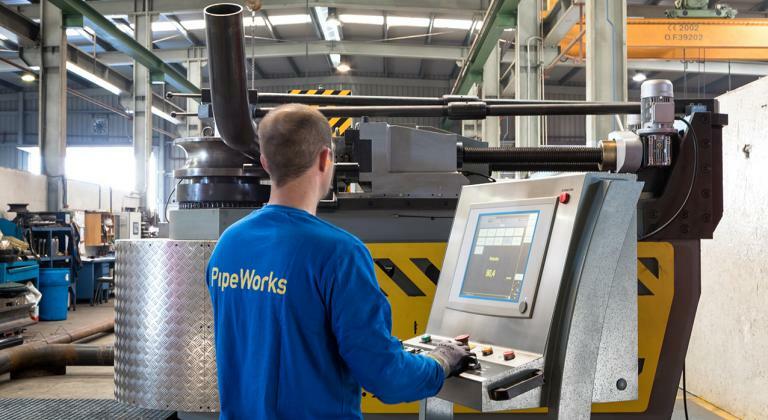 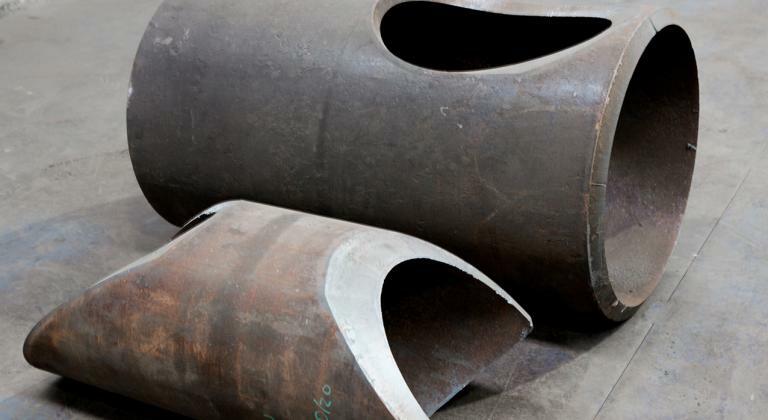 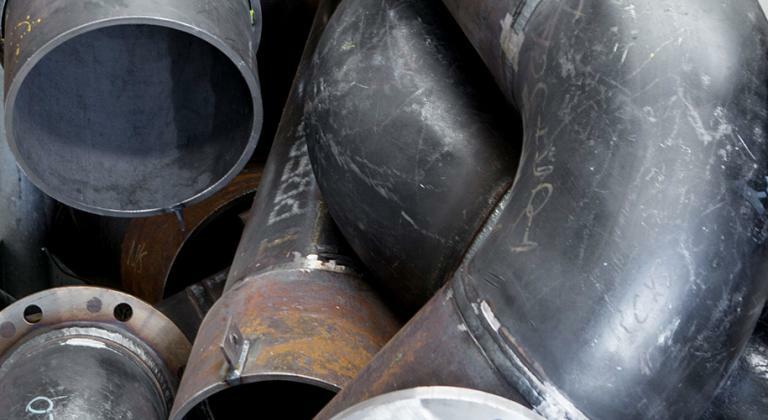 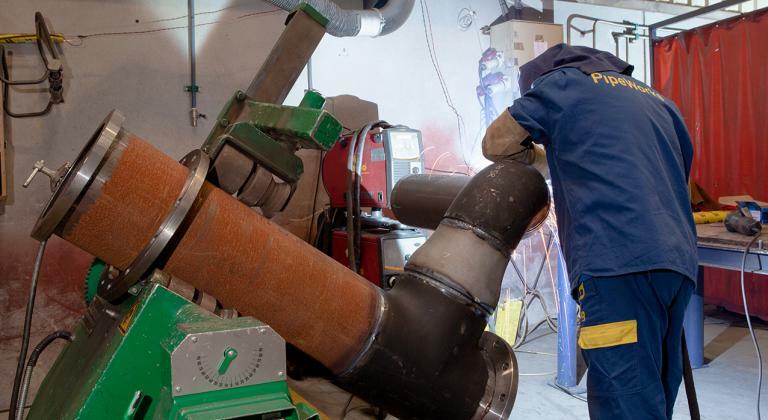 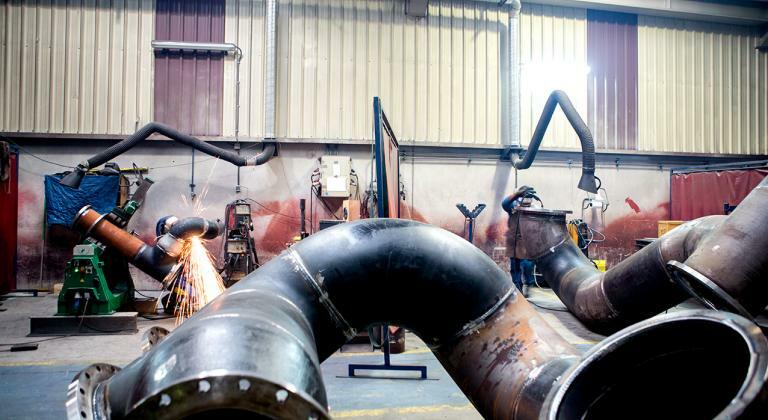 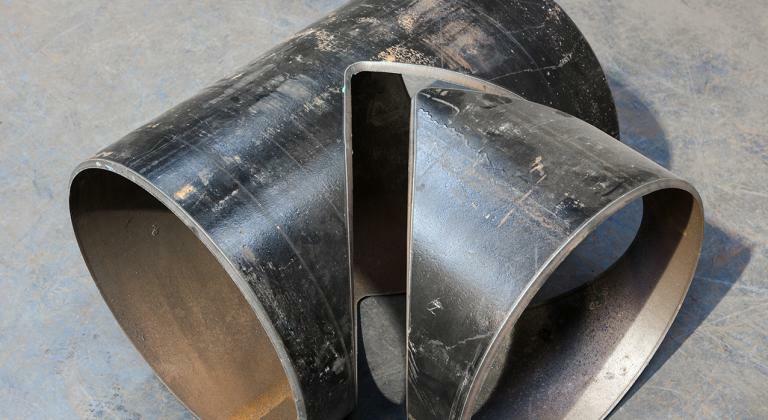 PipeWorks is equipped with technology allowing to cut carbon steel, stainless steel, CUNI pipes, etc. 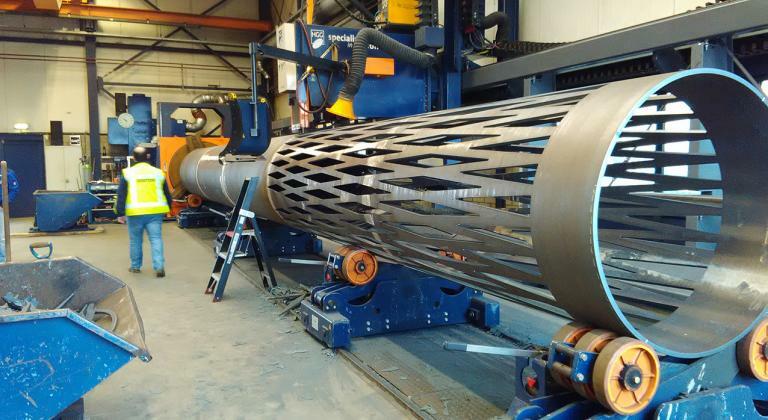 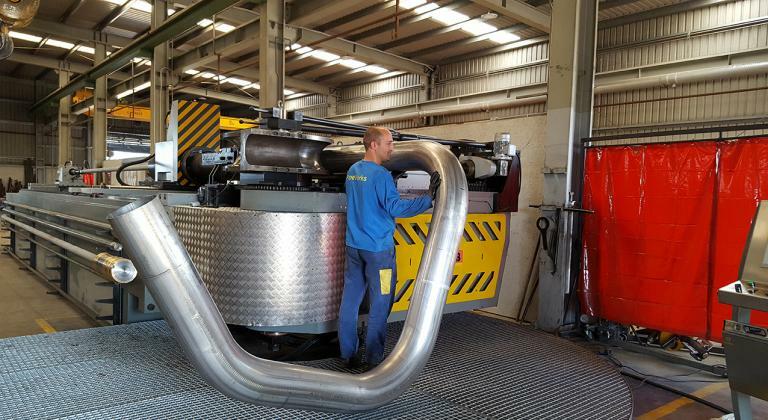 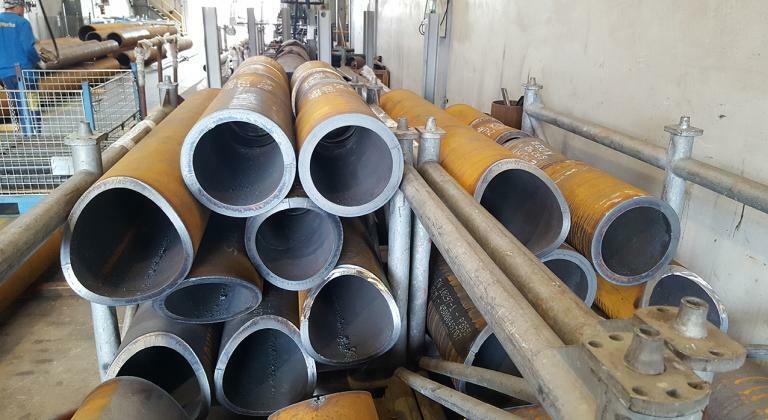 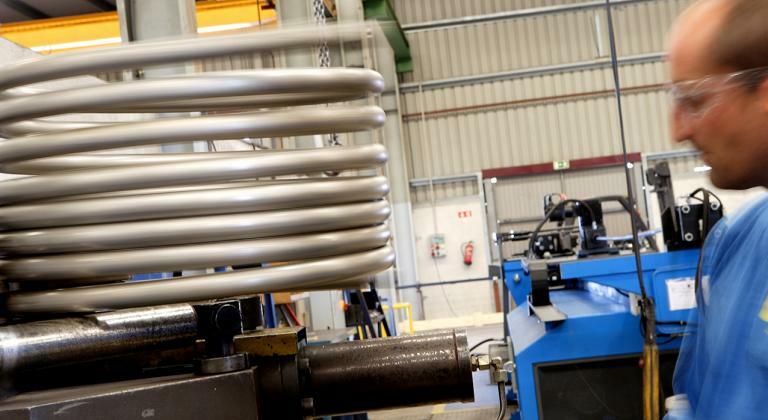 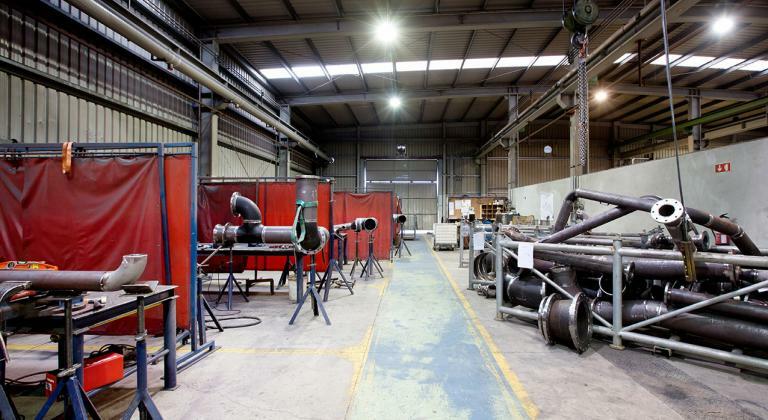 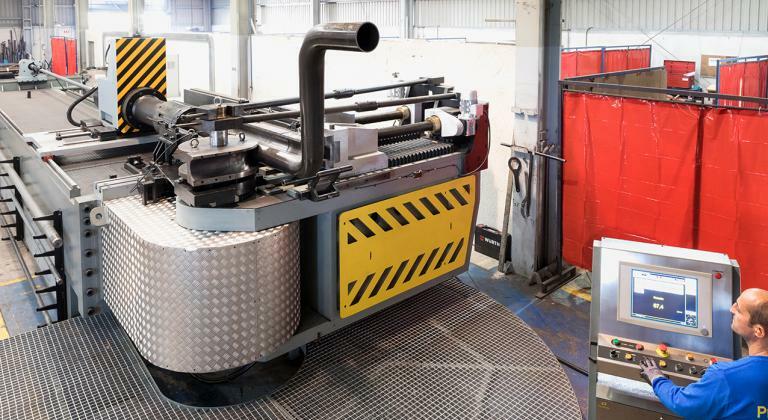 Plasma and oxigas cutting line for pipes from 2” (60,3 mm) up to 48” (1.219,2 mm) and thickness from 3 mm up to 50 mm, cut with chamfer and grafts at all angles. 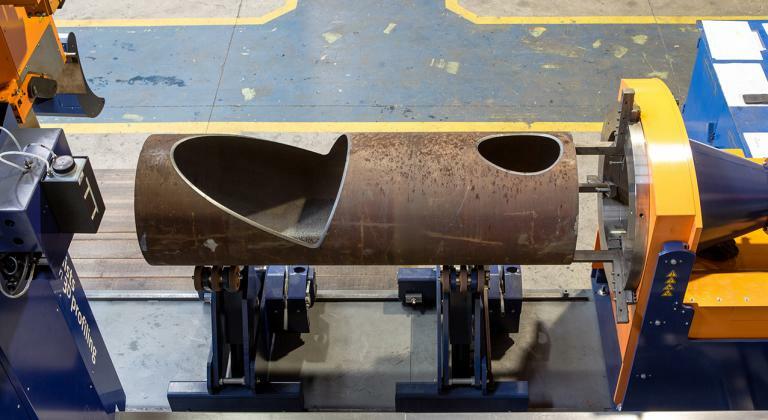 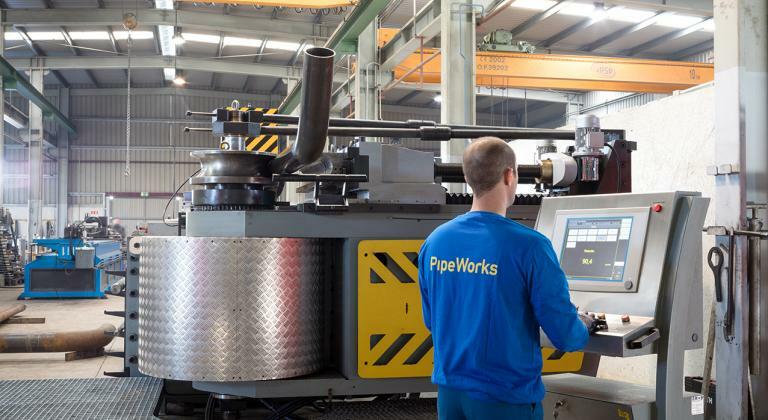 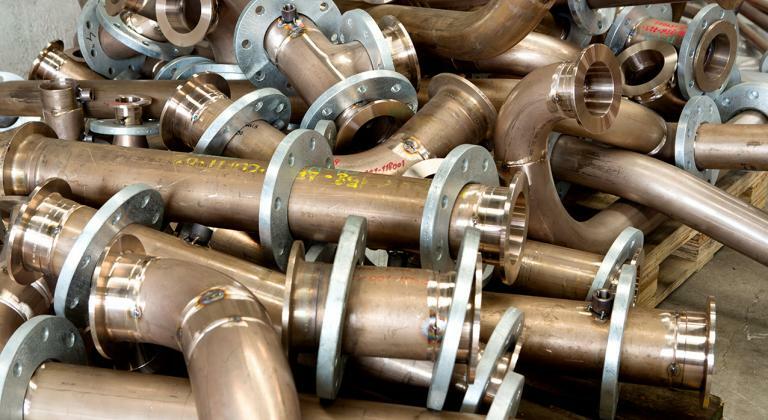 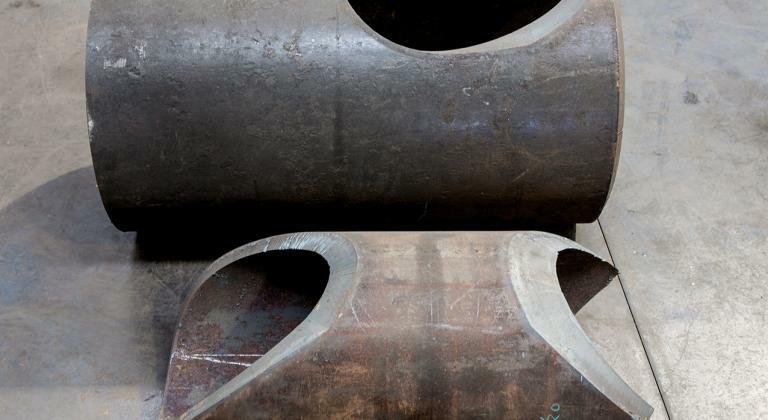 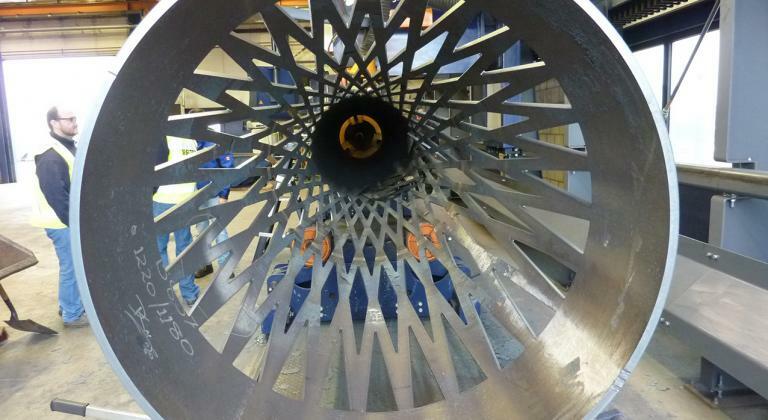 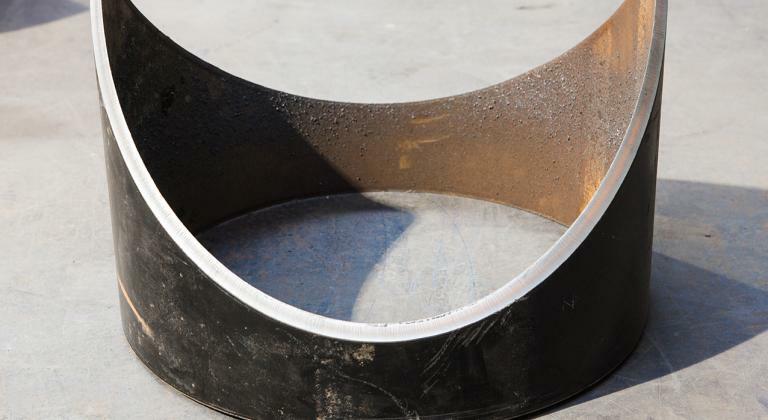 PipeWorks has capacity for the prefabrication of 35,000 / 40,000 Spools a year. 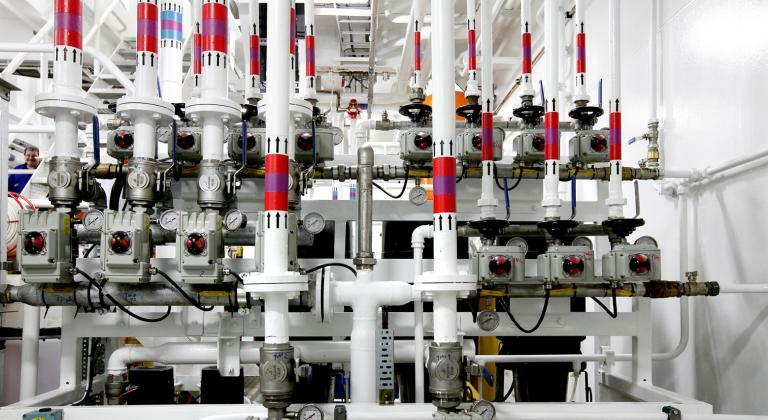 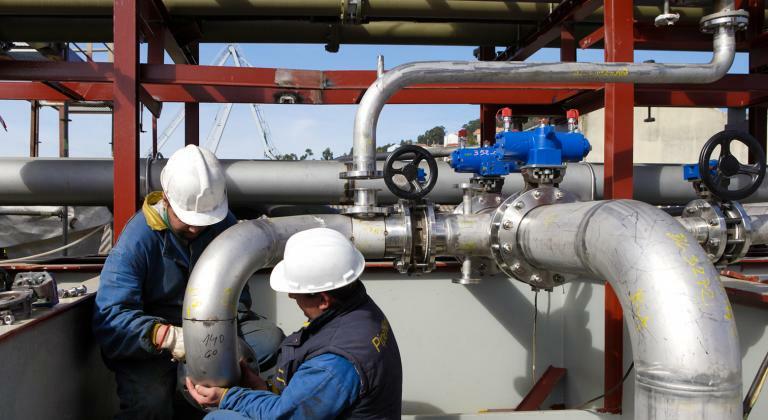 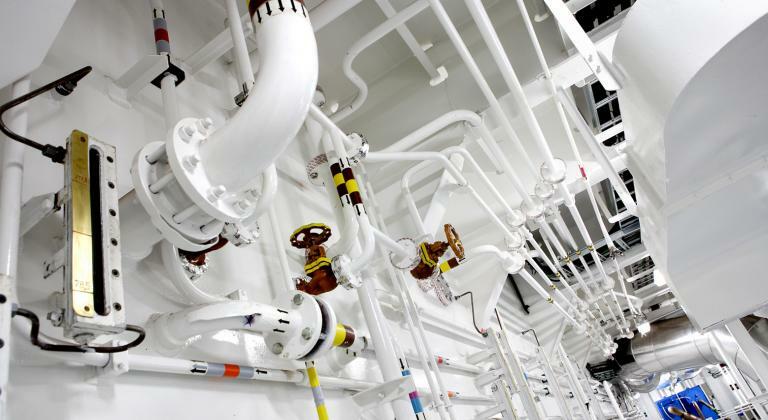 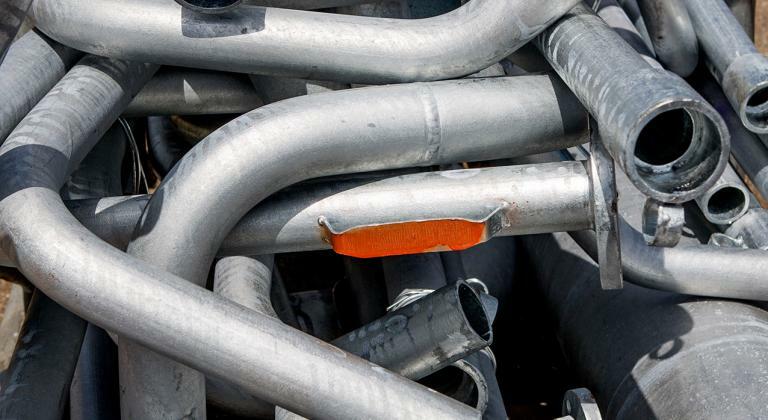 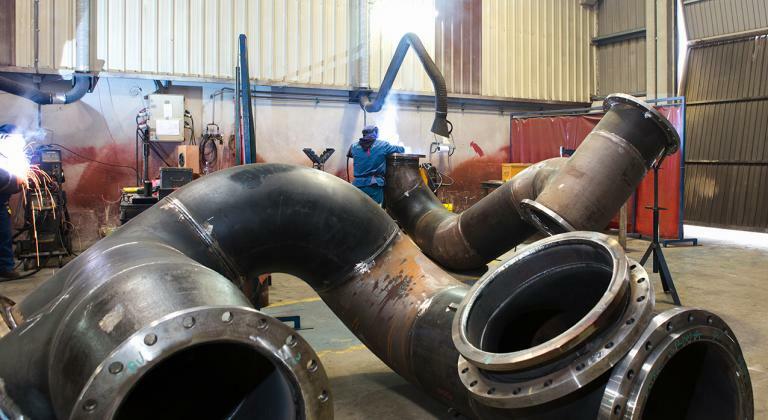 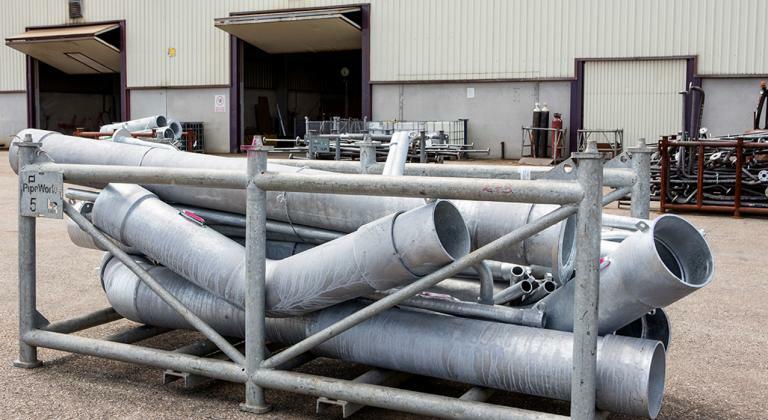 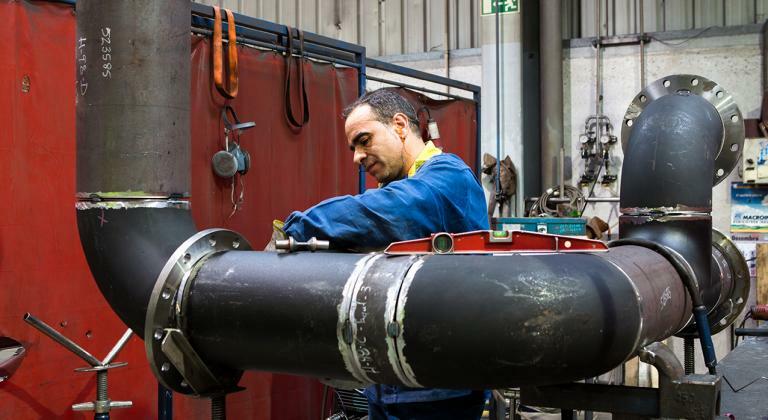 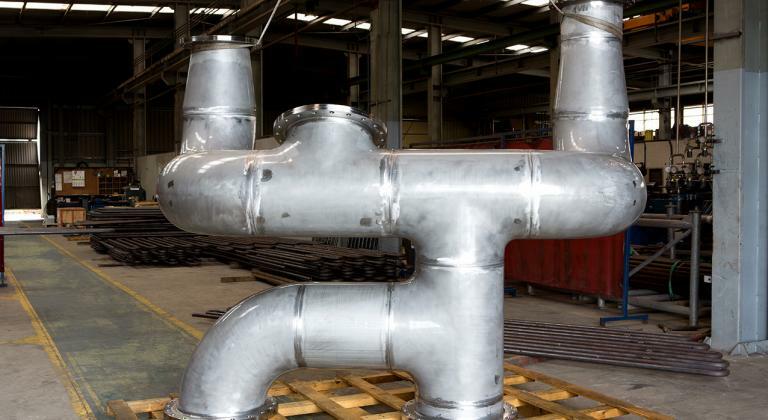 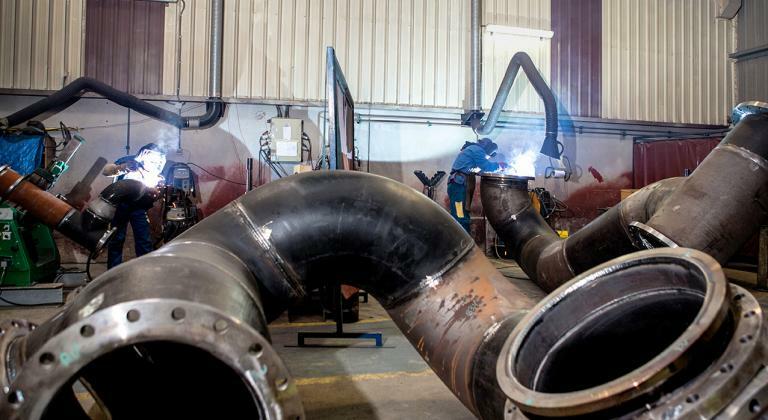 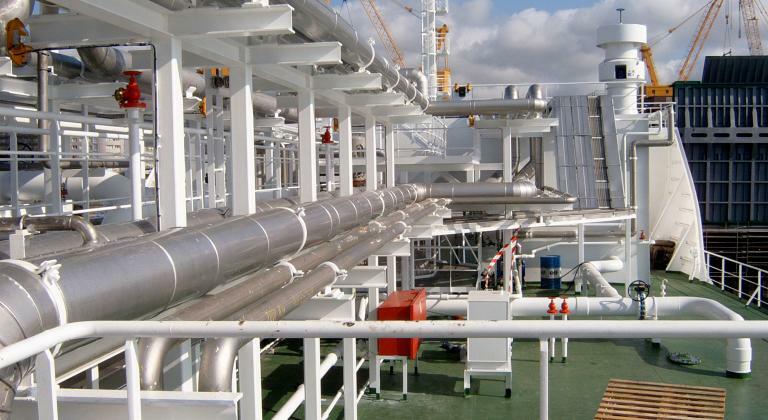 The most advanced techniques of cutting, bending are applied in the different projects of piping prefabrication. 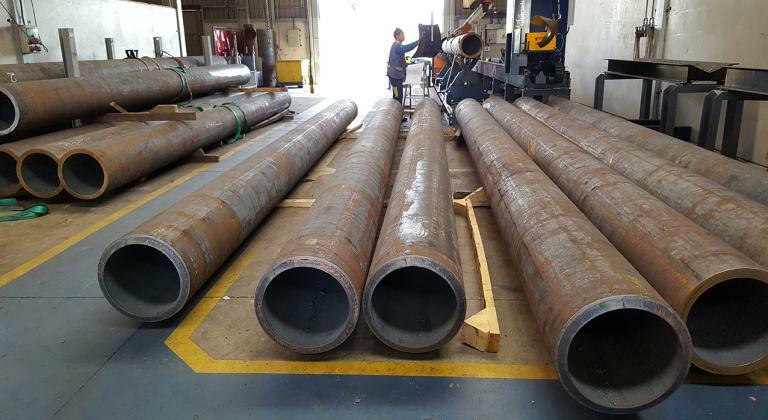 Special equipments for TIG, MIG AND TIG ORBITAL welding are used in our processes. 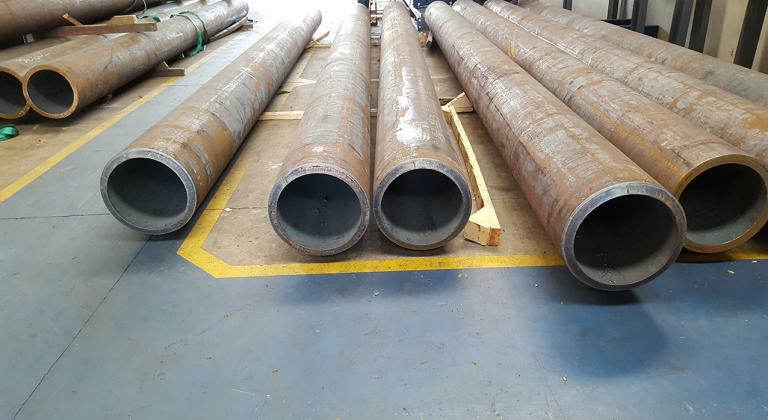 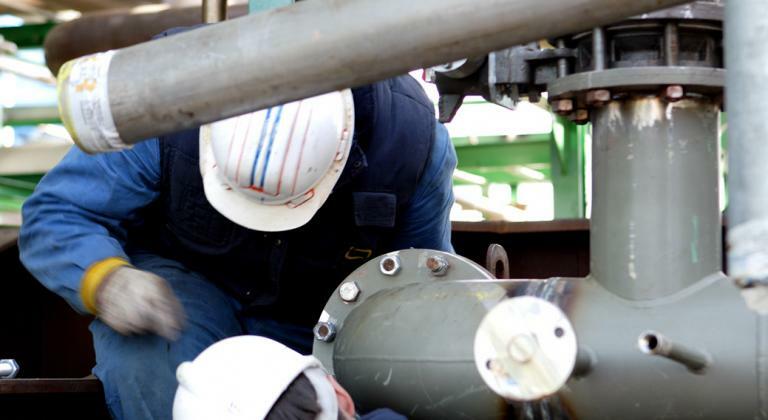 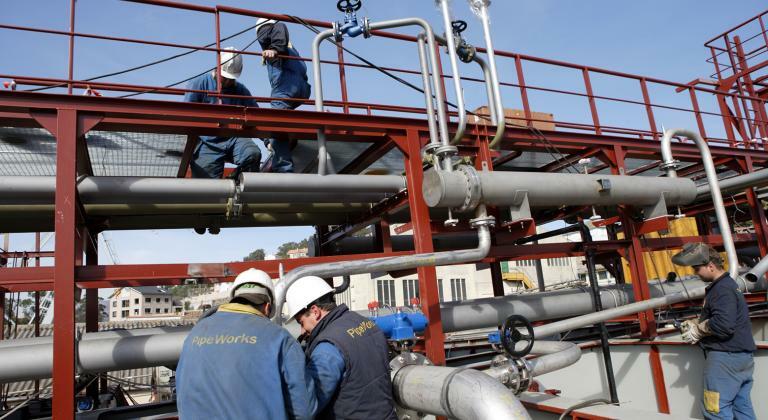 Teams of assemblers and welders for the assembly of piping on board of vessels, offshore rigs, oil processing plants, thermosolar plants, thermal power plants, etc. 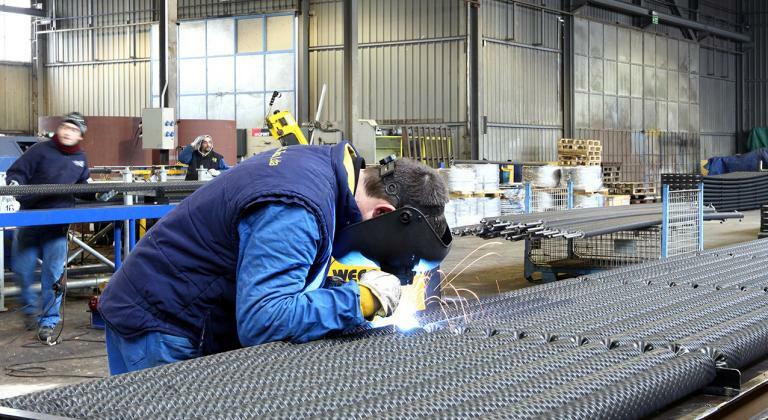 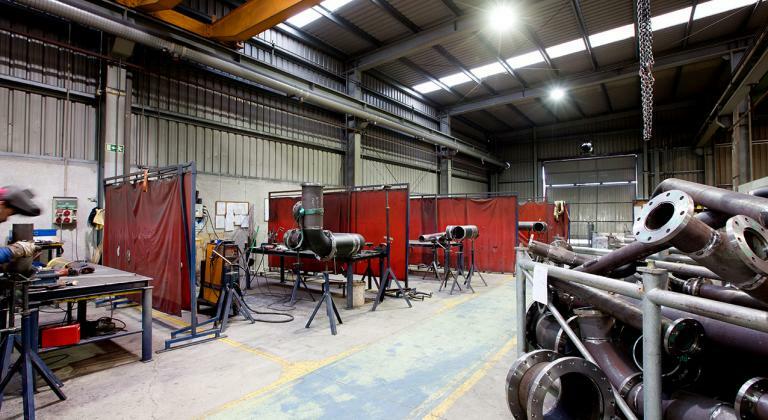 With welding procedures approved and certified by the different class societies. 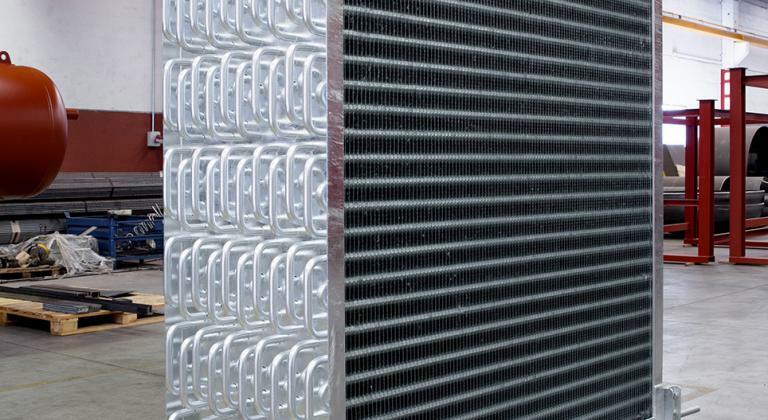 Flat fin evaporators and finned coils manufacturing center. 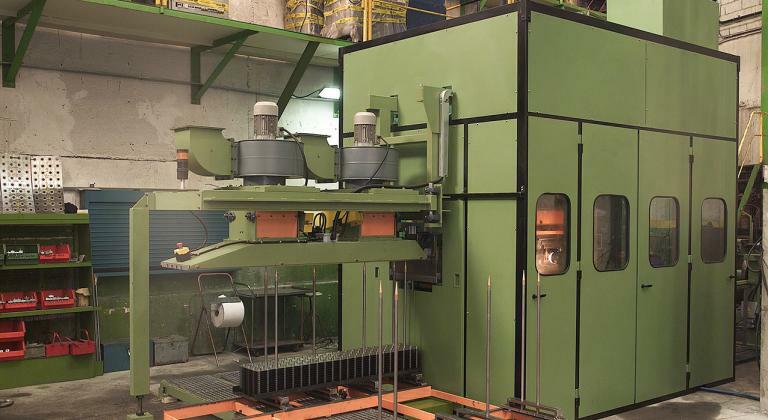 Automatic line for manufacturing flat fin evaporators, 60x60 (EV6) geometry and 70x70 (EV7) geometry, with pipe of 23.3 mm (1/2”). 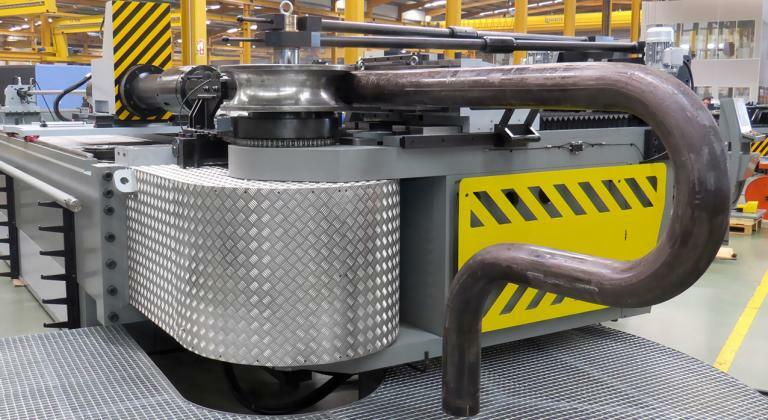 Finning machine for the manufacturing of coils and finned pipes from 3/8” up to 2 ½”. 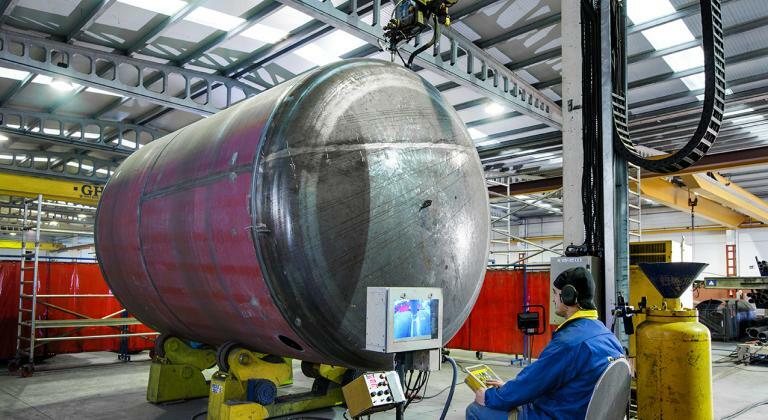 Pressure vessels and boilermaking equipments manufacturing center. 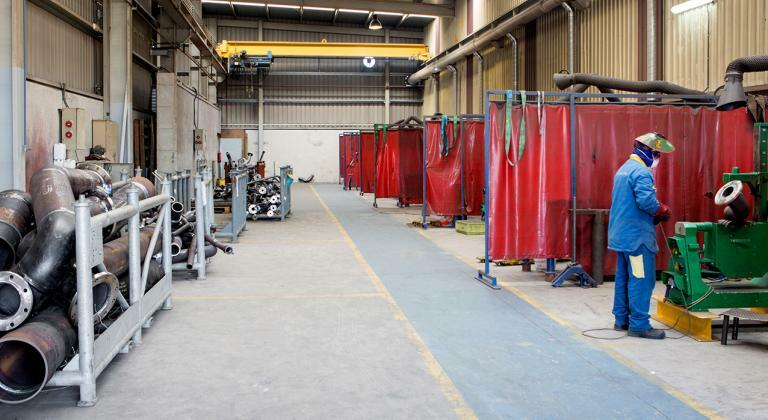 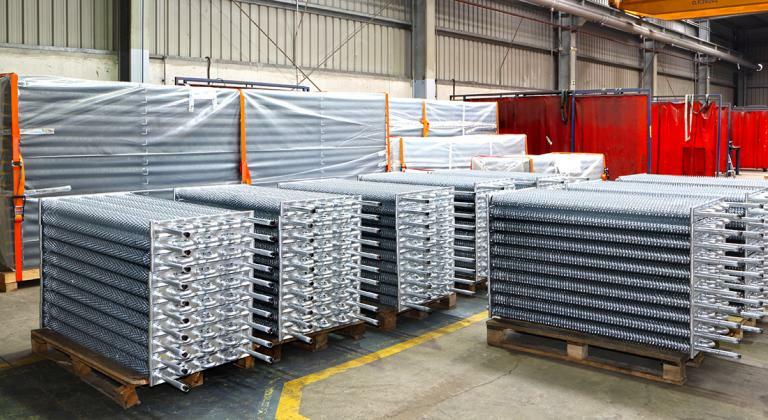 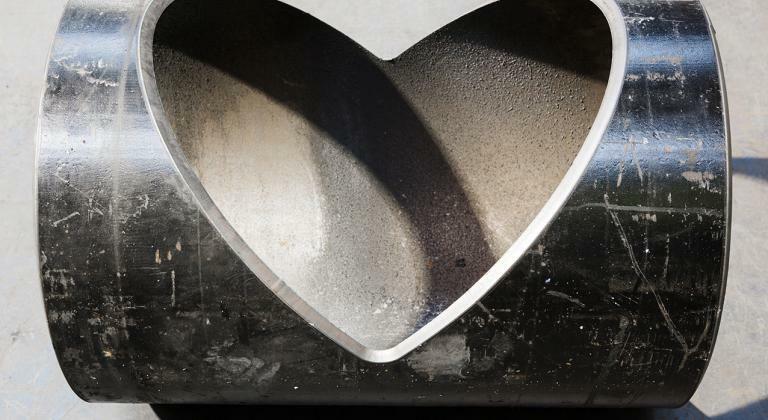 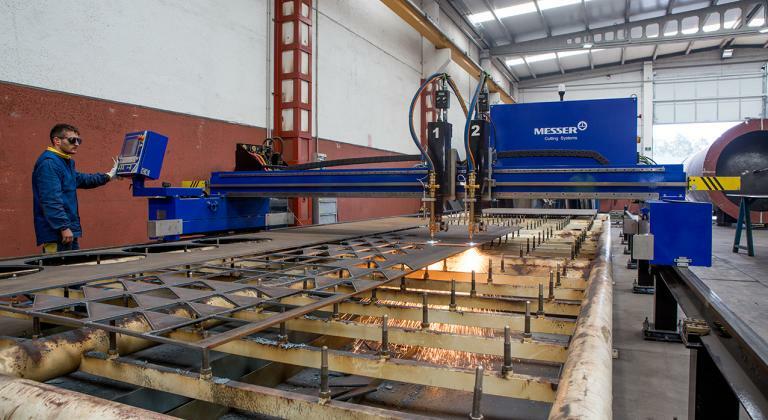 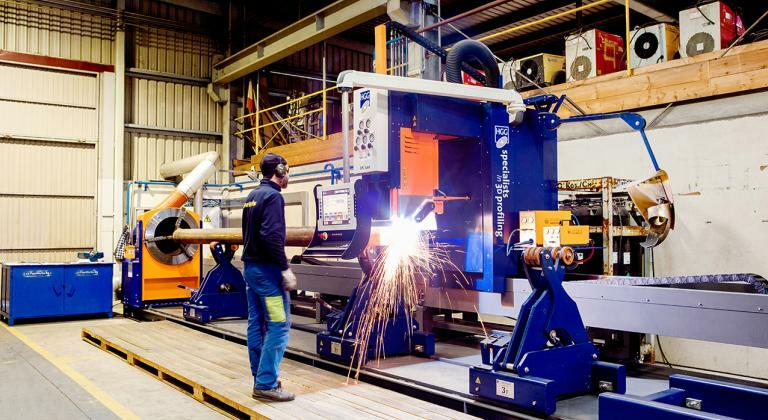 Cutting, forming and welding equipment for steel plates up to 50 mm thickness. 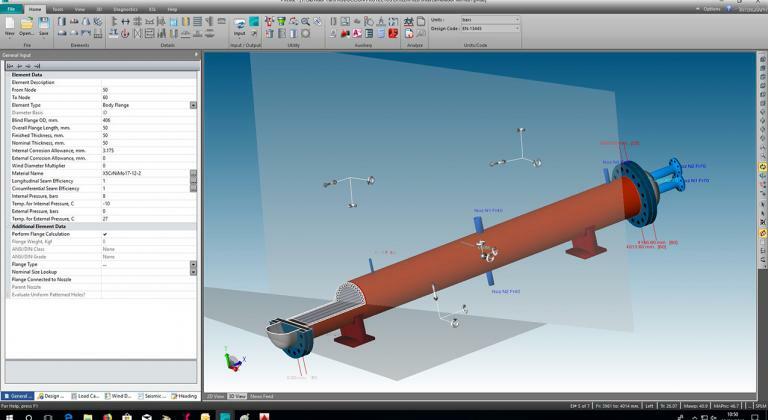 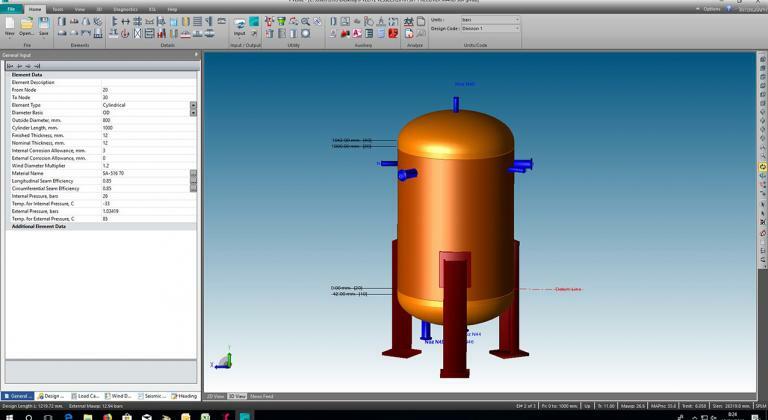 Software for mechanical calculation of pressure vessels. 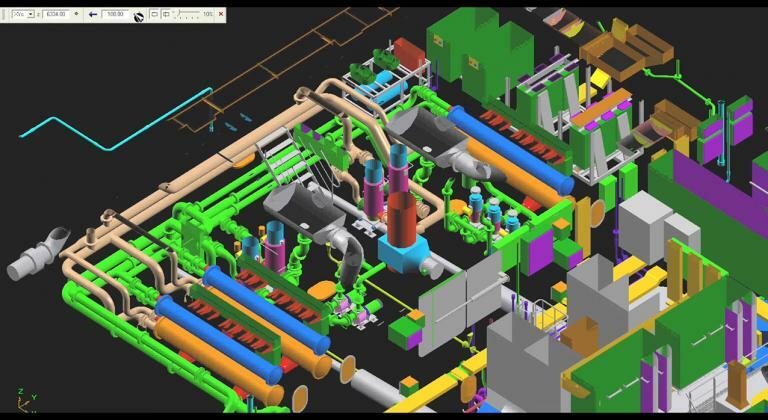 Database allowing our clients to monitor the progress of works in PipeWorks. 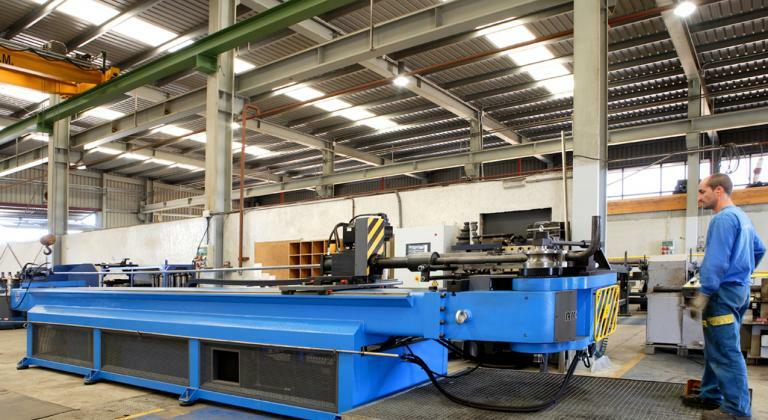 A CH220 CNC bending machine with capacity up to 8” (219.1mm) in radii of 1.5, 2 and 3D. 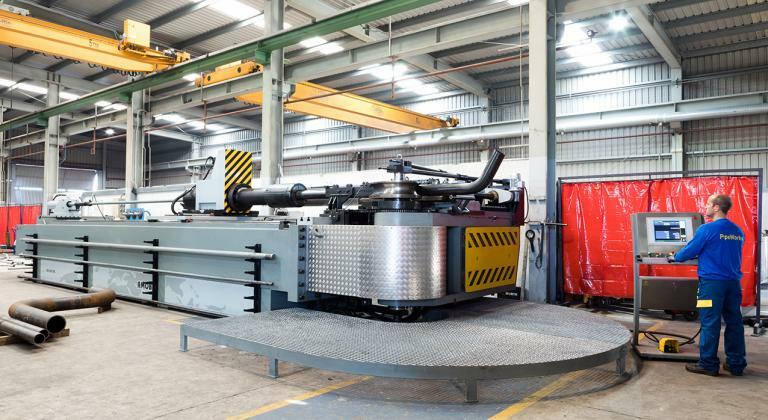 A CH100 CNC bending machine with capacity up 3” (88.9mm) in radii of 1.5, 2 and 3D. 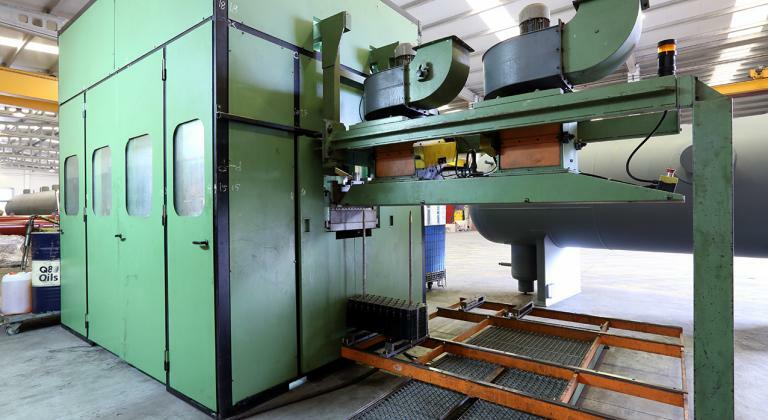 A CH65 CN1 bending machine with capacity up to 2” (60.3mm) in radii of 1.5, 2 and 3D. 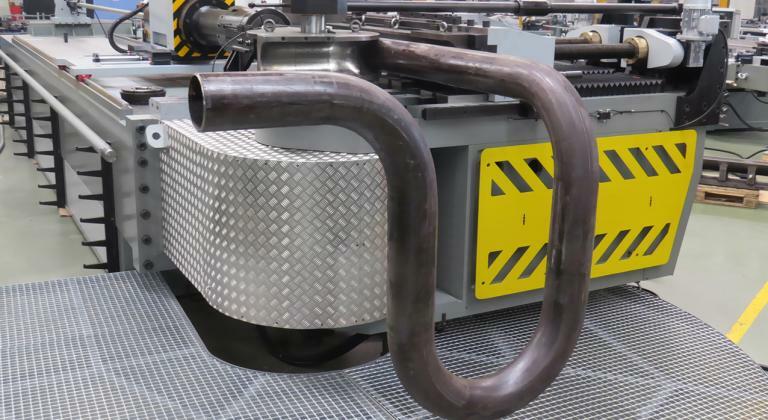 A profile and pipe bending machine up to 4” (114.3 mm) with radii greater than 5D, for 360º bends and helical coils. 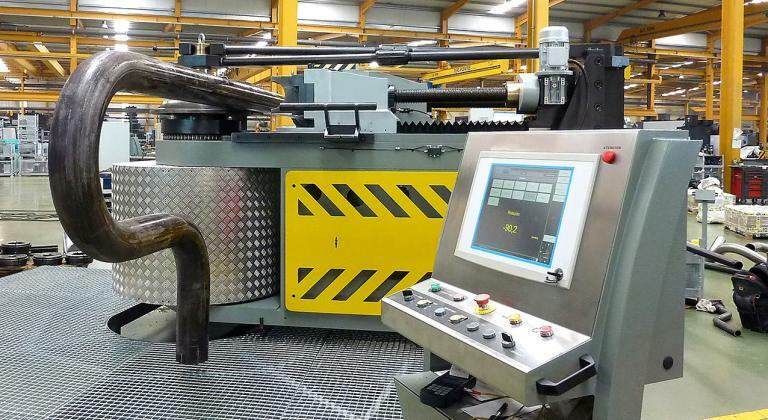 A profile and pipe bending machine up to 3” (88,9 mm) with radii greater than 5D for 360º bends and helical coils. 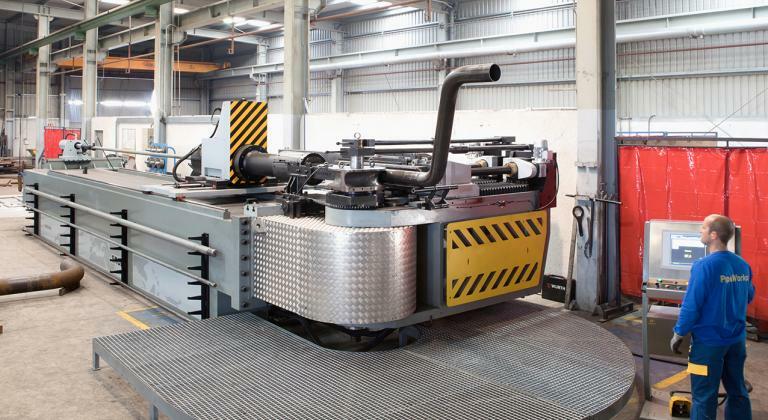 Automatic plasma and oxigas cutting line for cutting pipes of 2” (60.3mm) up to 48” (1219,2 mm) and thicknesses up to 50 mm, for bevelling and grafting cutting at any angle. 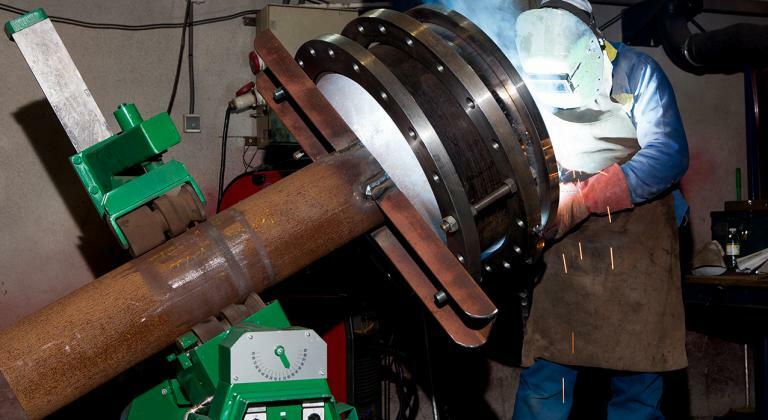 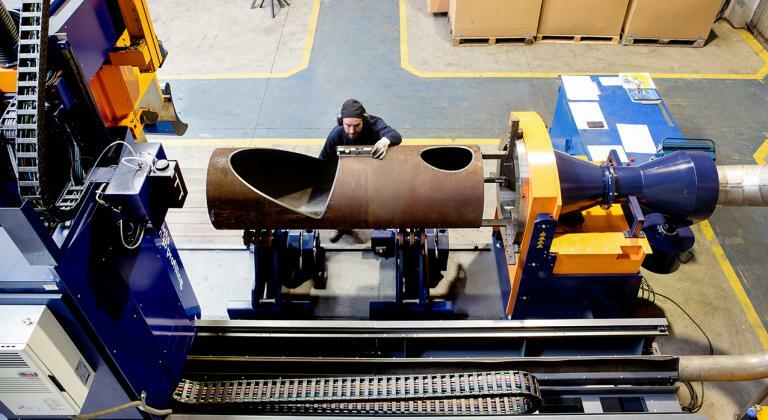 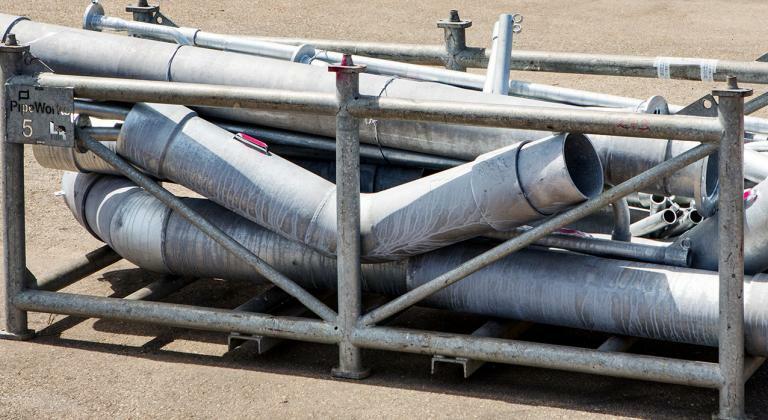 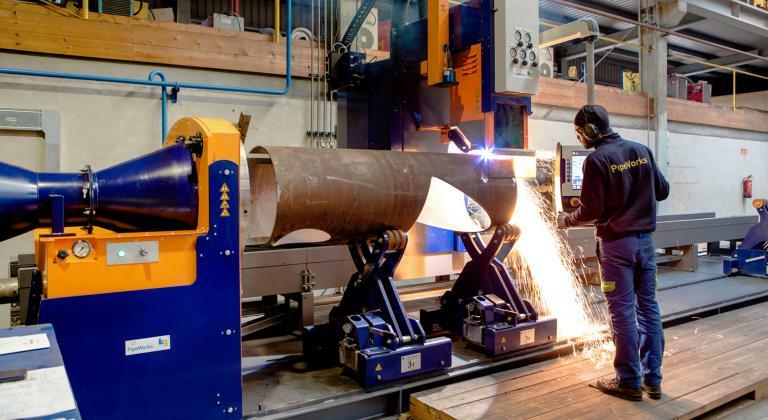 Orbital cutting and welding equipment for pipes up to 6 "(168.3 mm). 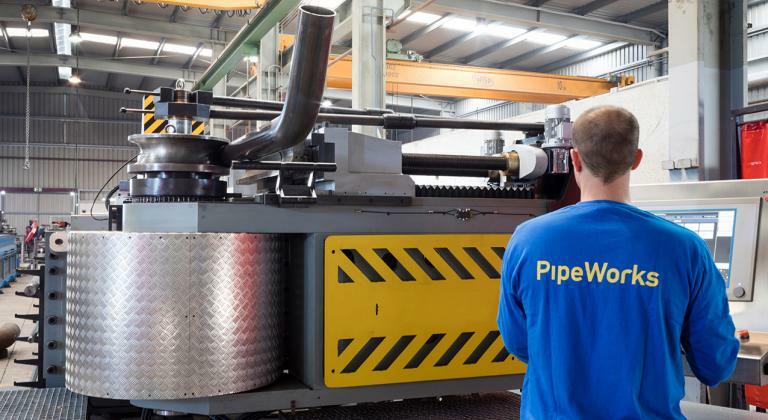 Mechanical cutting and bevelling machine sets for pipes up to 24 "(610 mm). 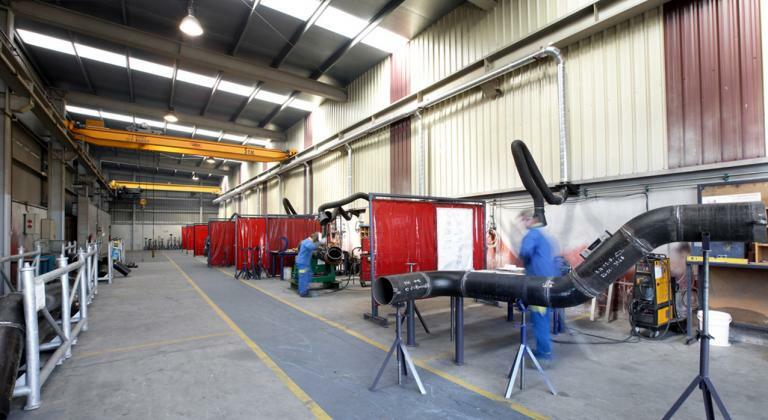 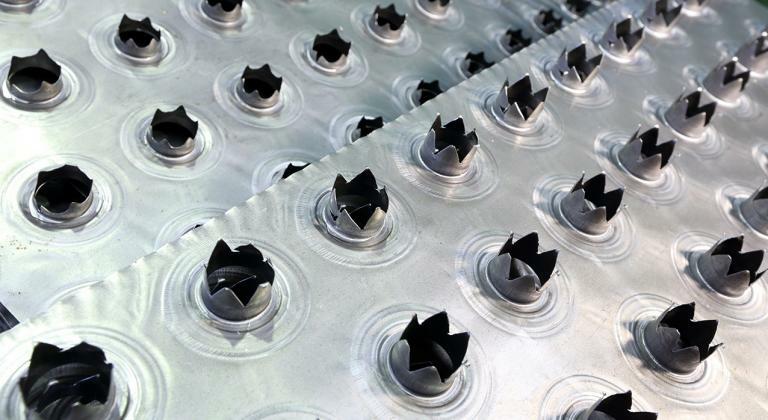 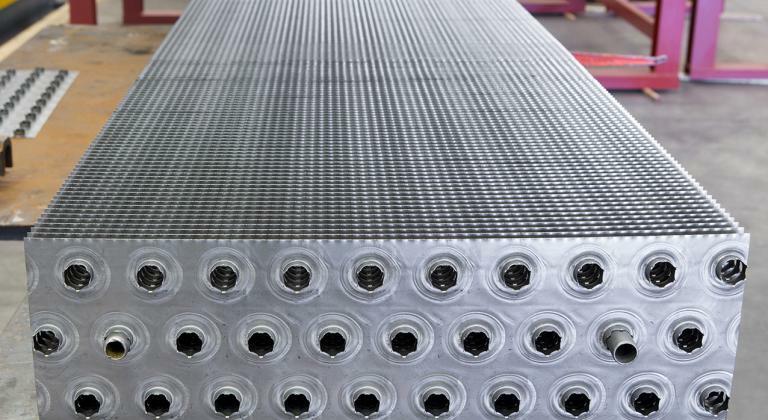 Lines of oscillating positioners and cells for welding of pipes. 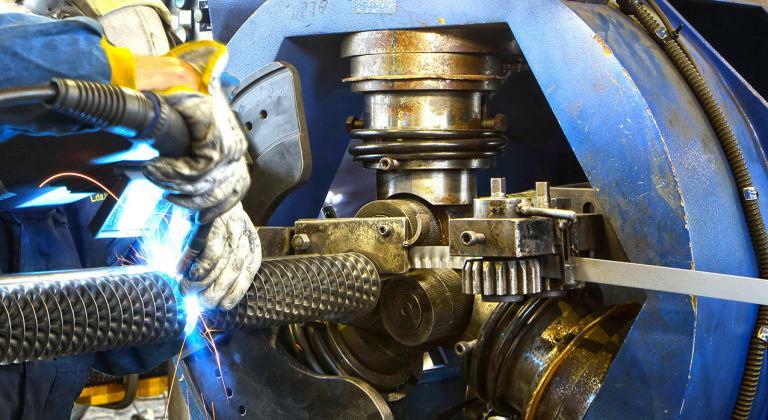 Welding with solid and tubular wire "MIG-MAG", "GMAW", "FCAW". 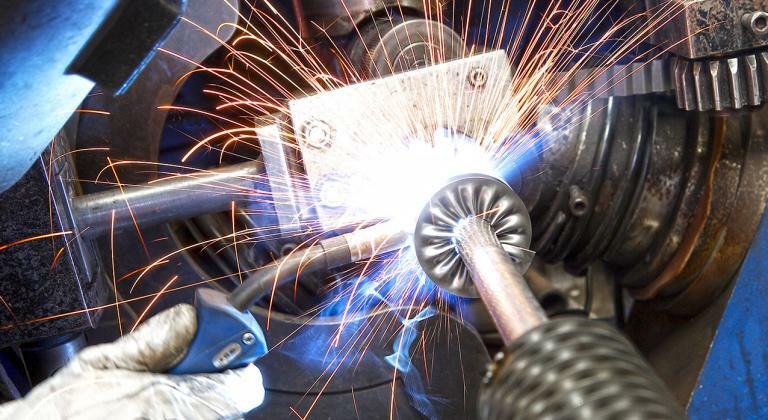 TIG manual welding and TIG orbital welding. 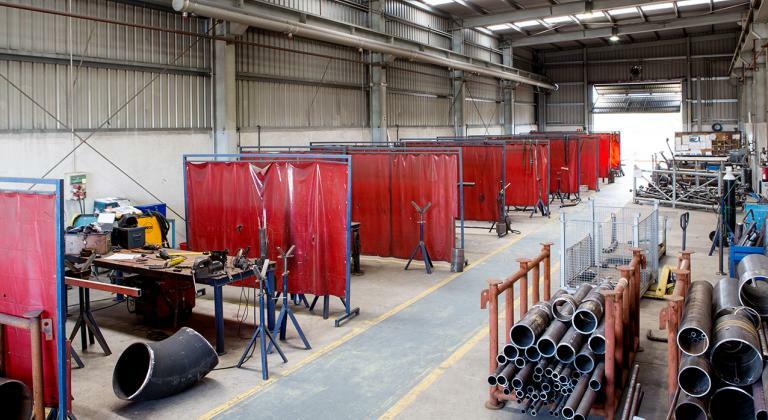 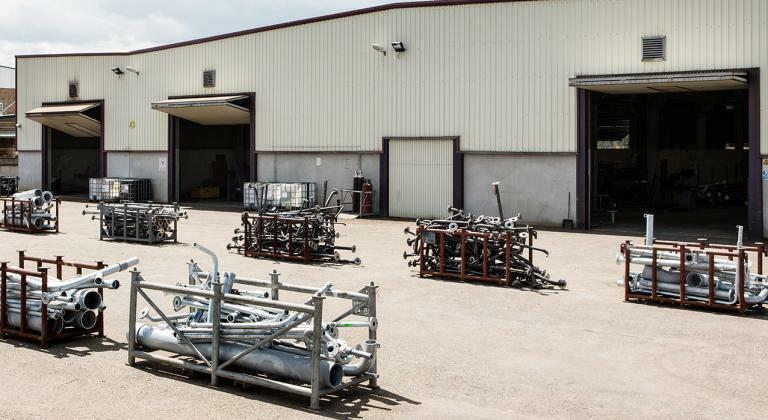 Cutting, bending and welding equipment for assembly works. 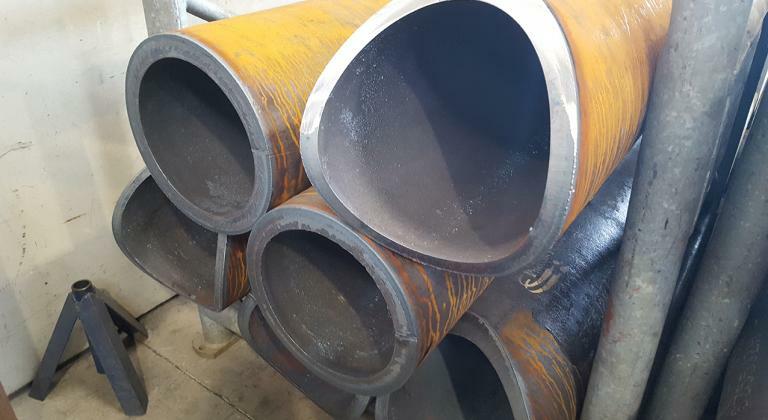 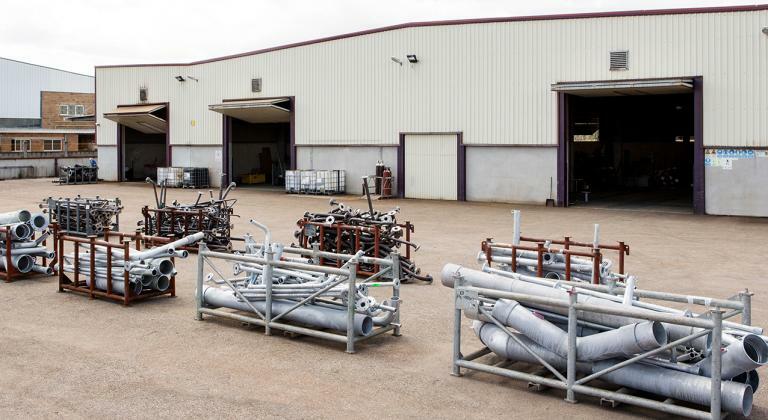 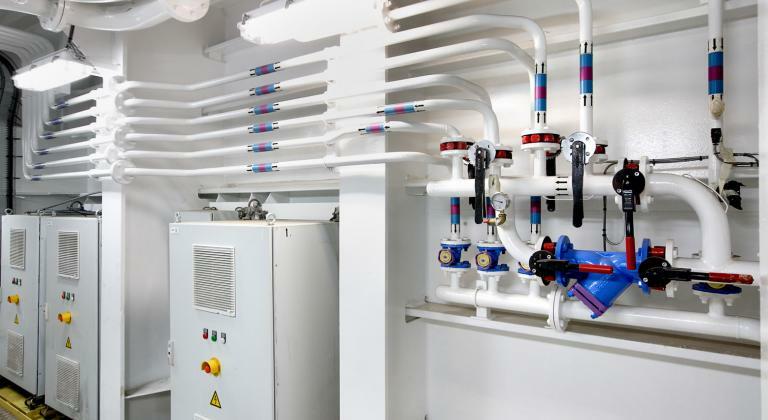 Equipment for the retubing and renewal of tubes in shell boilers or water-tube boilers (extractors, chamfering and expanders). 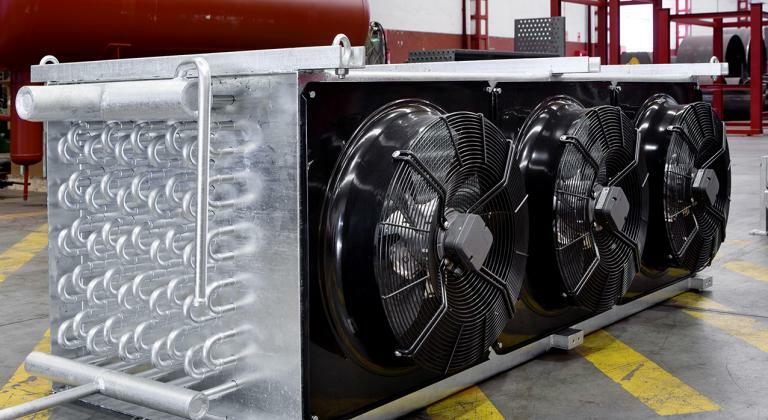 Automatic line for manufacturing flat-fin evaporators types EV6 and EV7. 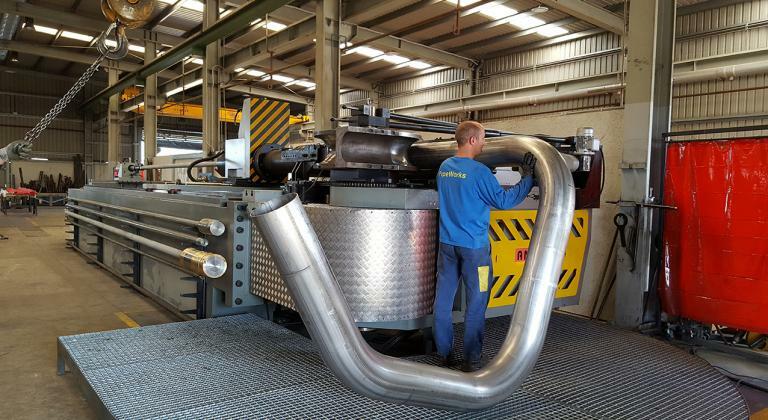 Finning machines for coils and pipes from 3/8 "to 2 1/2". 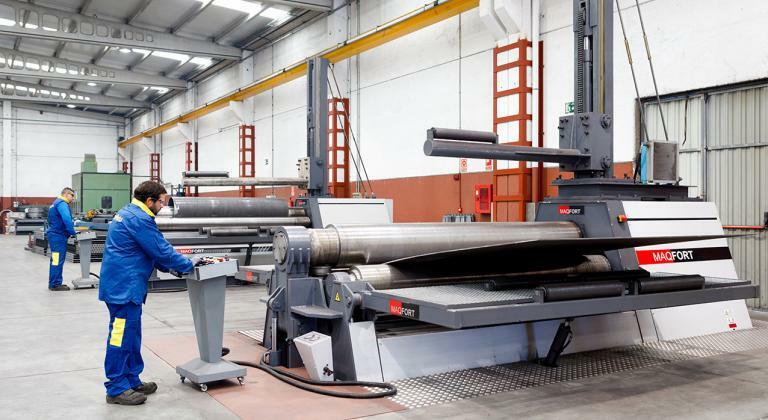 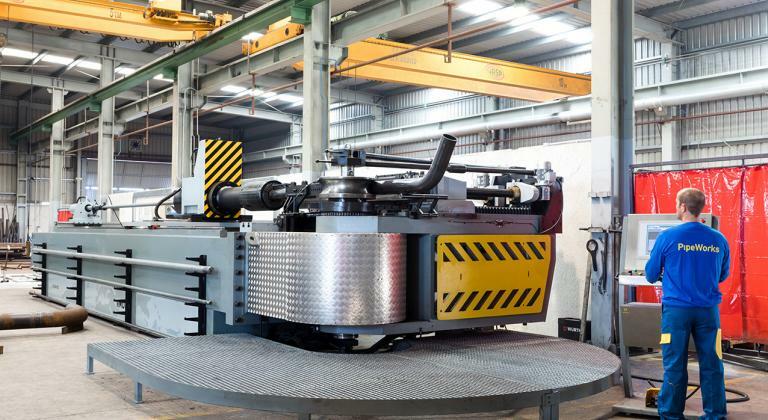 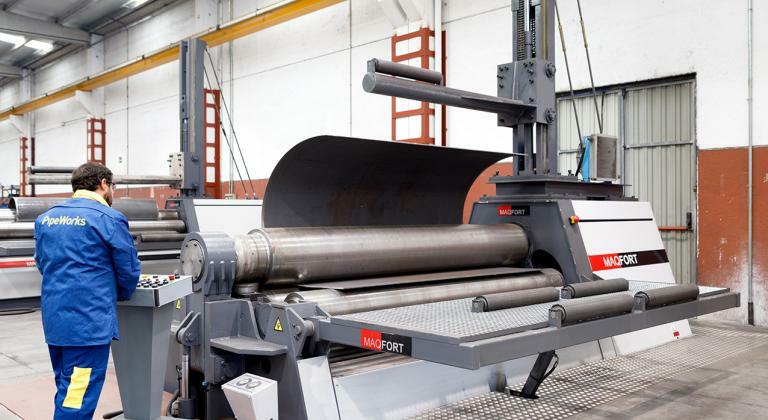 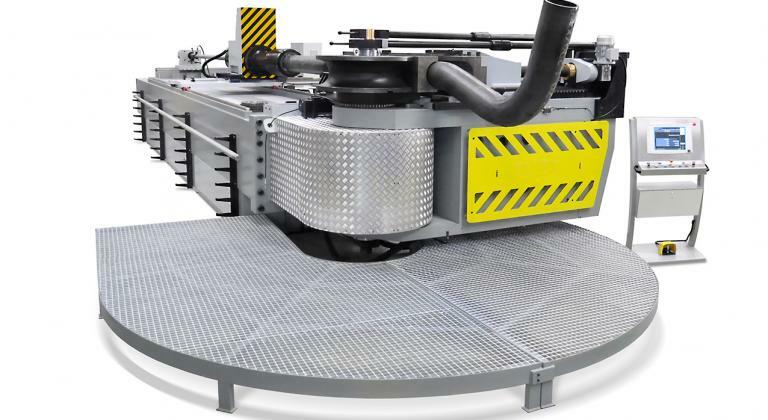 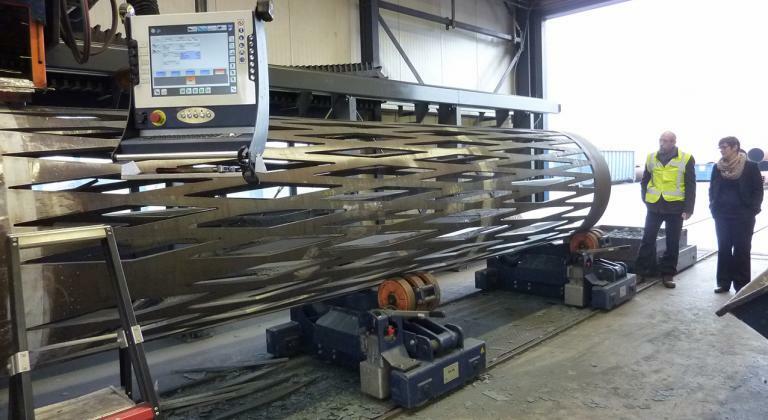 Automatic oxigas line for cutting plates of 12000x3000mm, with thicknesses up to 100mm. 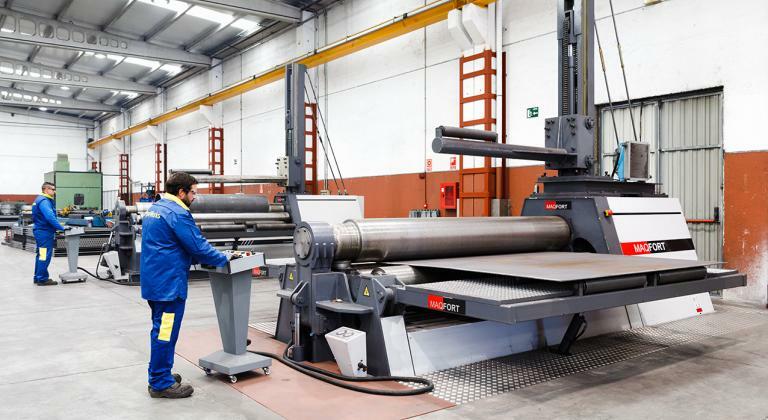 Cutting shears for plates up to 3000x18mm. 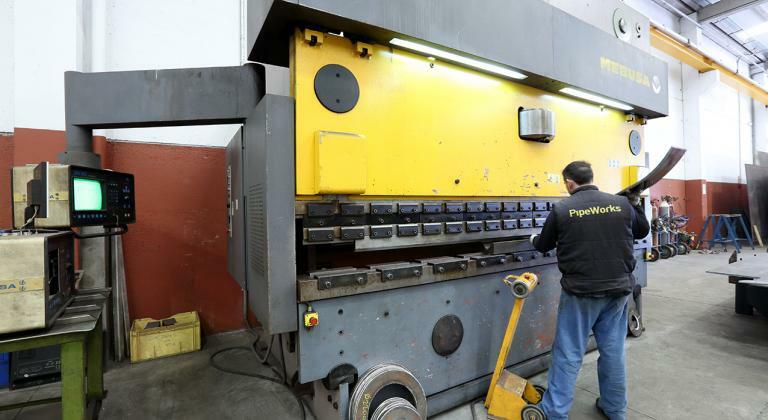 Folders, for plates up to 3000x20mm. 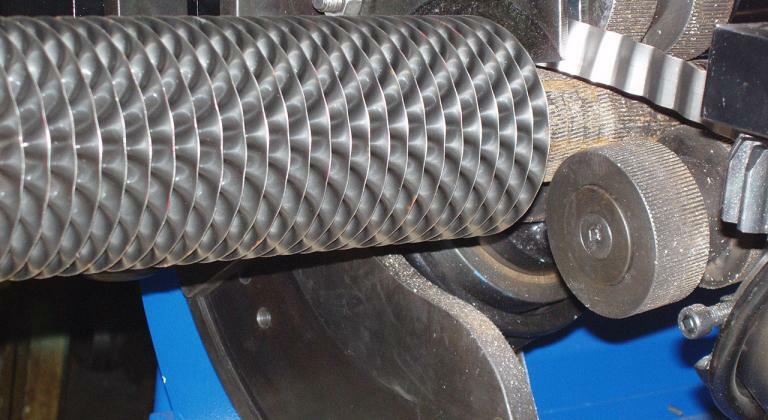 Plate turning cylinders up to 3000x35mm. 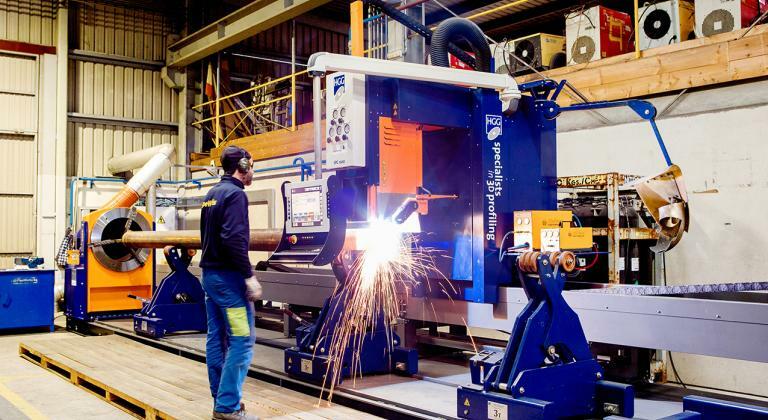 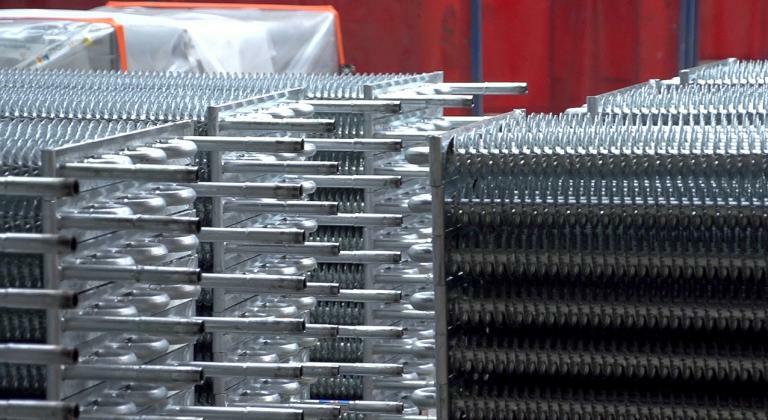 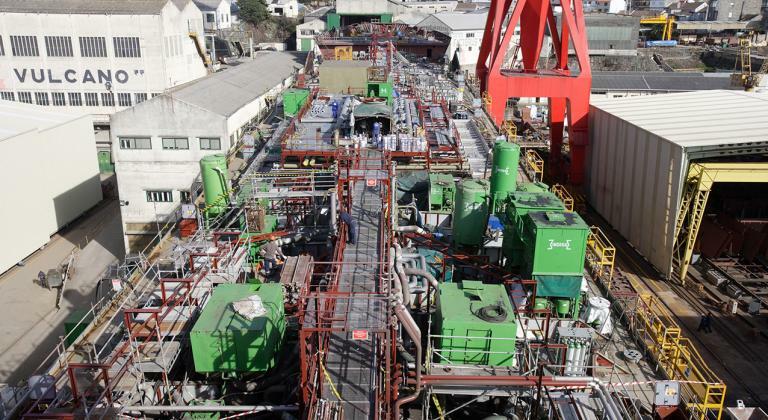 Line of turning devices up to 30 Tons and cells for welding of containers. 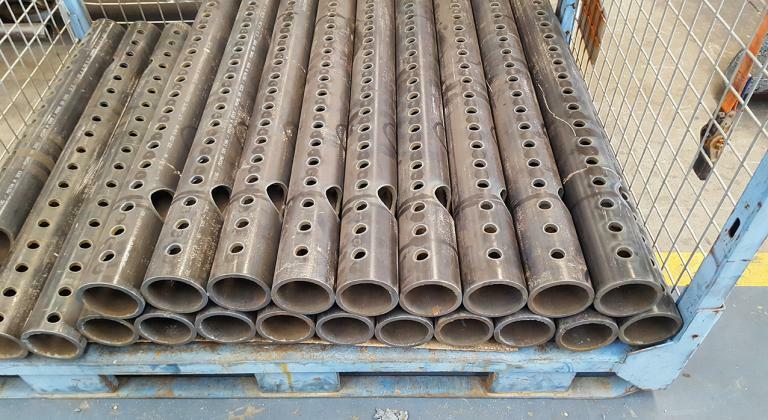 Columns for Submerged Arc "SAW". 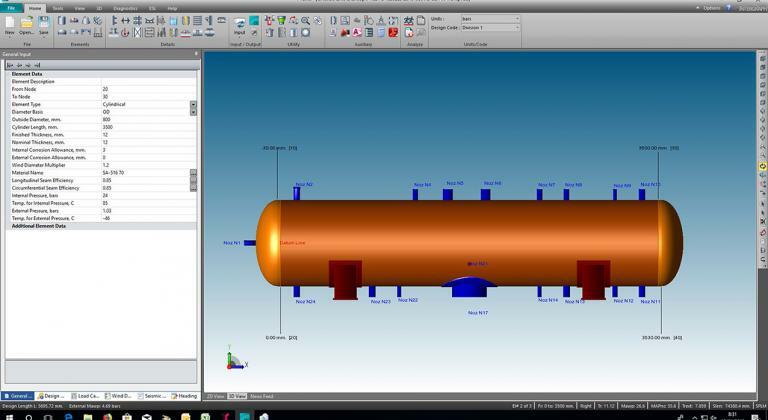 Calculation and design software for heat exchangers and pressure vessels. 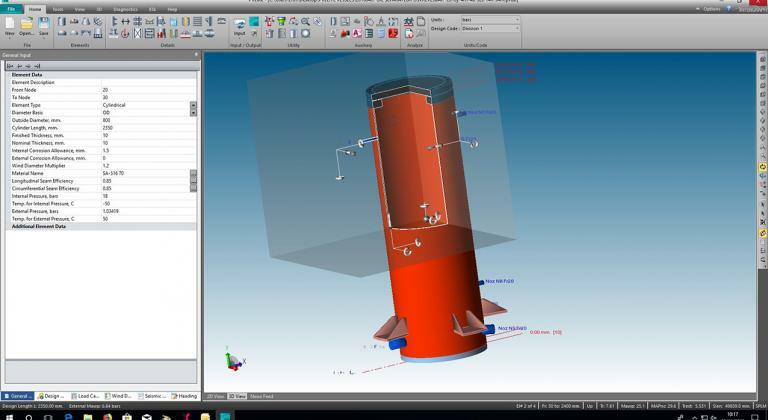 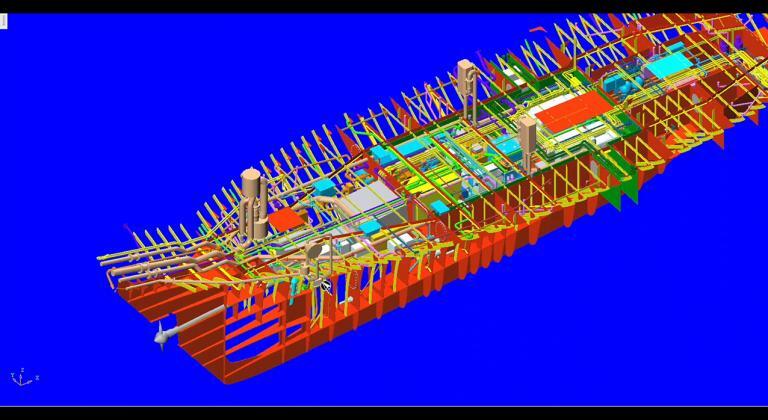 Design and development using AUTOCAD and SOLIDWORKS software. 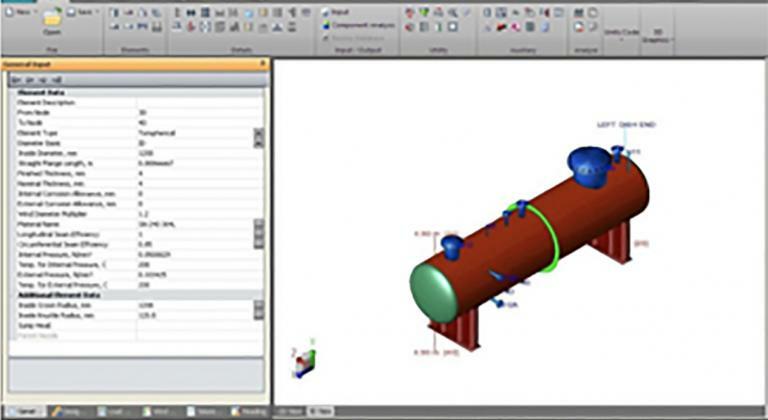 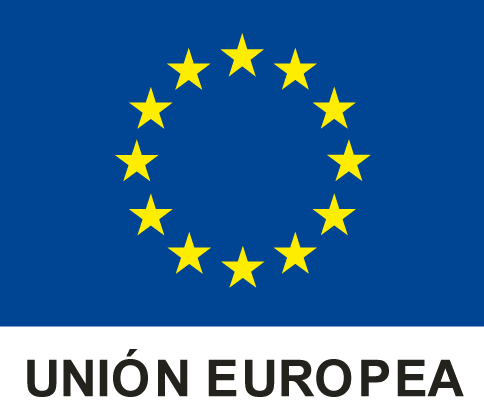 Software for project management such as Microsoft Project and our SQL database (for on-line and real-time monitoring of the progress of work in the manufacturing phases).